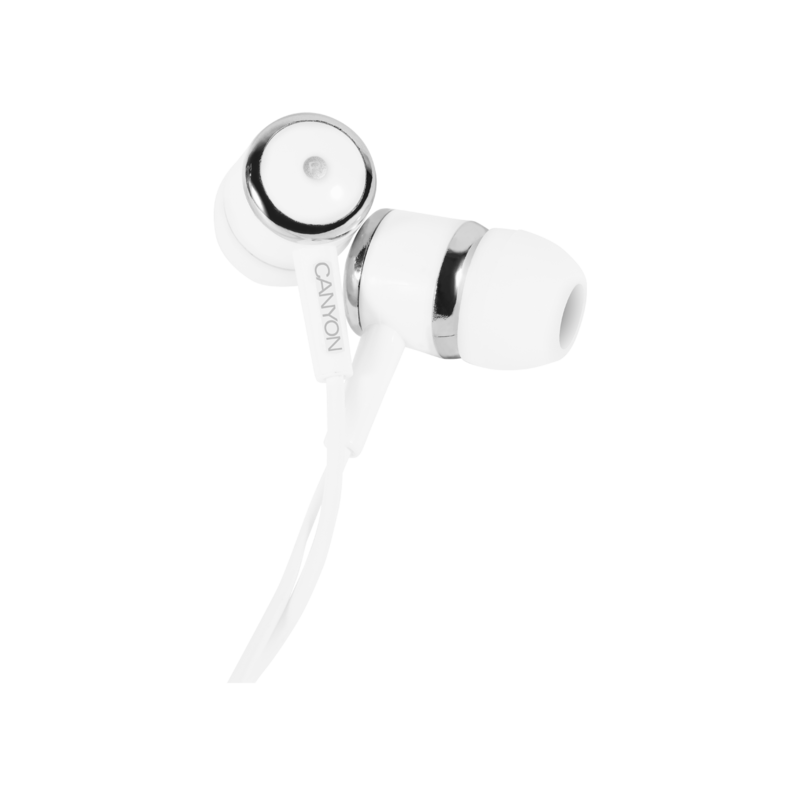 These earphones are incredibly comfortable in everyday life. 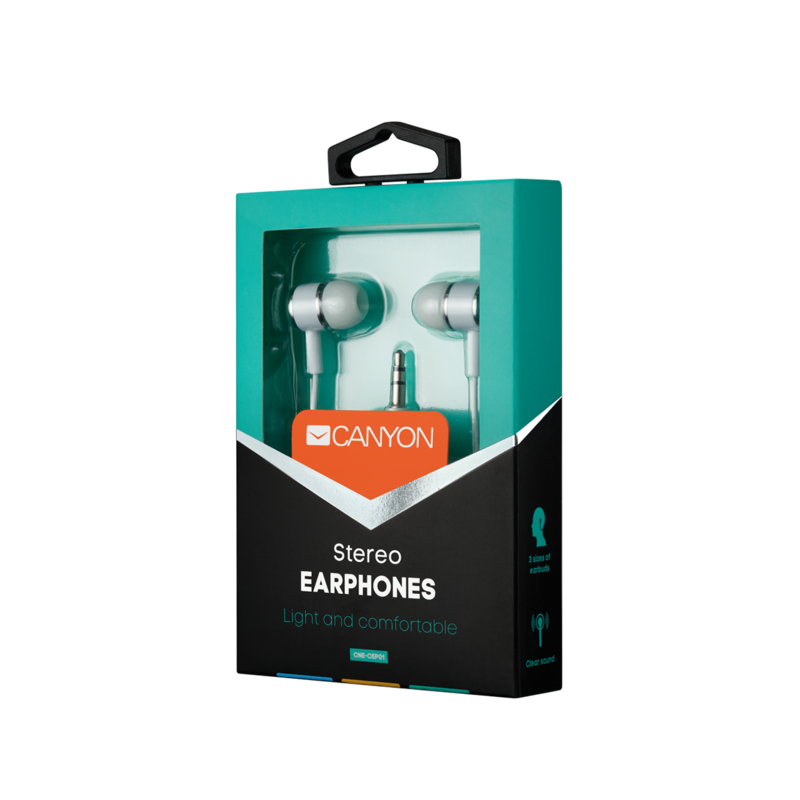 Soft earbuds perfectly fit into the ears and cut an extraneous noise, and optimally positioned microphone gives you a freedom of on the go communication, wherever you are. 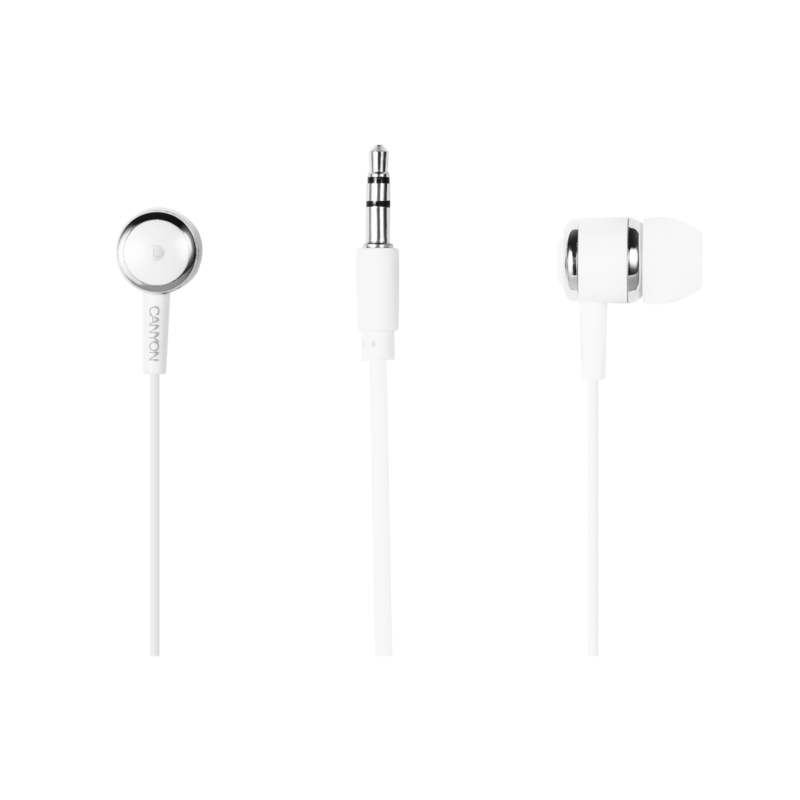 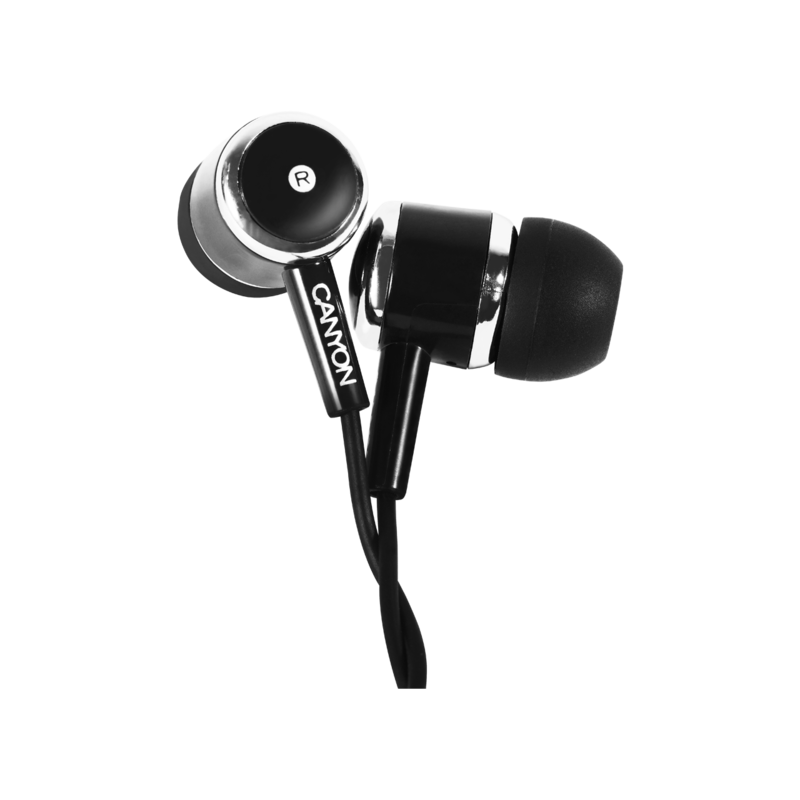 Mind also an excellent transmission of your favorite music sound and durability – you wouldn't trade these high-quality and practical earphones for anything.